On my phone call waiting option not working. 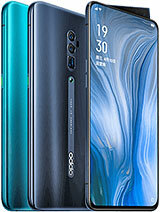 is this phone no update for oreo? 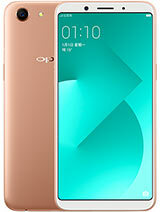 Respected manufacturers of OPPO, plz add "DISPLAY OPERATOR LOGO " option in the next update of Oppo A71 CPH1717. 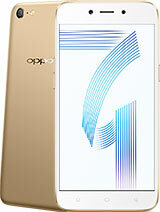 it was the best feature that many people would love regarding the display. 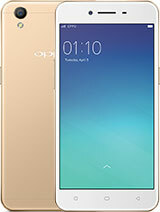 I request you plz add this feature in the next software update of oppo a71 CPH1717 . Thank you. 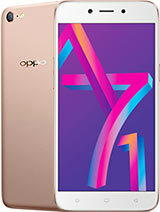 Sloue Ballares, 24 Jul 2018Me too my oppo a71 says its 16 gb but i total all games and apps its just 9 gbMe too. My device always notify me that i have insuffivient storage grrr. I only have messenger & whatsapp installed. Ali, 16 Sep 2018Bro. 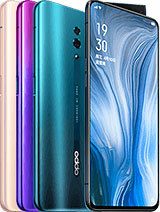 this is a better phone than new models, It has ofered a COLOR OS Update of almost 2 GB, I... moreWhich version of Color OS you have updated. Android oreo. 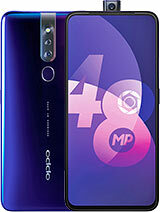 Disappointed, 06 Sep 2018I bought the OPPO A71 on 1st July and now its only September 6th.....I have had problems with ... moreIn first place why did you buy this old model. You should have gone for newer model. 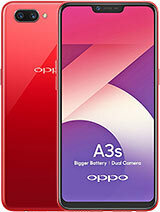 Secondly oppo does not update their android version so you will be stuck in old android nougat. 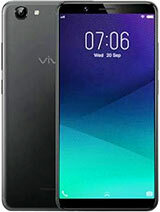 If you new phone has this problems replace it. This is not ambassador car that you use it what you get. Replace it immediately no repairing. 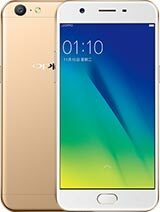 I bought the OPPO A71 on 1st July and now its only September 6th.....I have had problems with it. Incoming whatsapp messages no notification, off and on it hangs. I sent it in to their service center, they kept it for a week and say okay...I still have the same problem. Today new problem is when I swipe the 1st page, instead of 2nd page all I see is a black page. 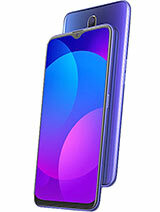 Total of 232 user reviews and opinions for Oppo A71.